Beautiful new Clay Coastal plan by Fischer Homes in beautiful Citation Monarchos in the Equestrian section of Triple Crown. 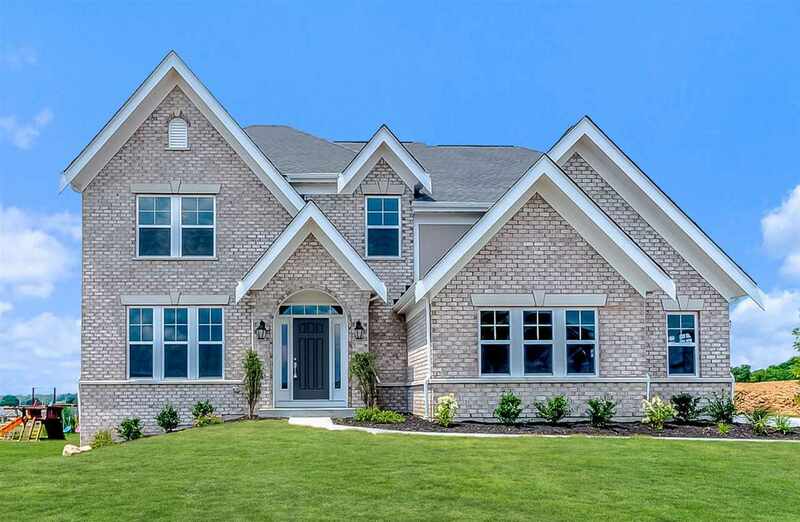 This Clay floor plan has open kitchen w/stainless steel appliances, gas cooktop, granite counter tops, pantry & morning room, 9ft ceilings, hardwood floors, 2 story family room. 1st floor study w/french doors & included rec room. Owners suite w/tray ceiling, 2 walk-in closets & en suite w/double bowl vanity, soaking tub, separate shower & water closet. Laundry is on this level. Top floor has 3 additioanl bedrooms that share a centrally located hall bathroom. 3 car garage.